A study by Redfin asked the question - what is the true benefit of professional quality listing photographs? The answer was that listing a home with professional quality photos not only sell the home faster but for more money. 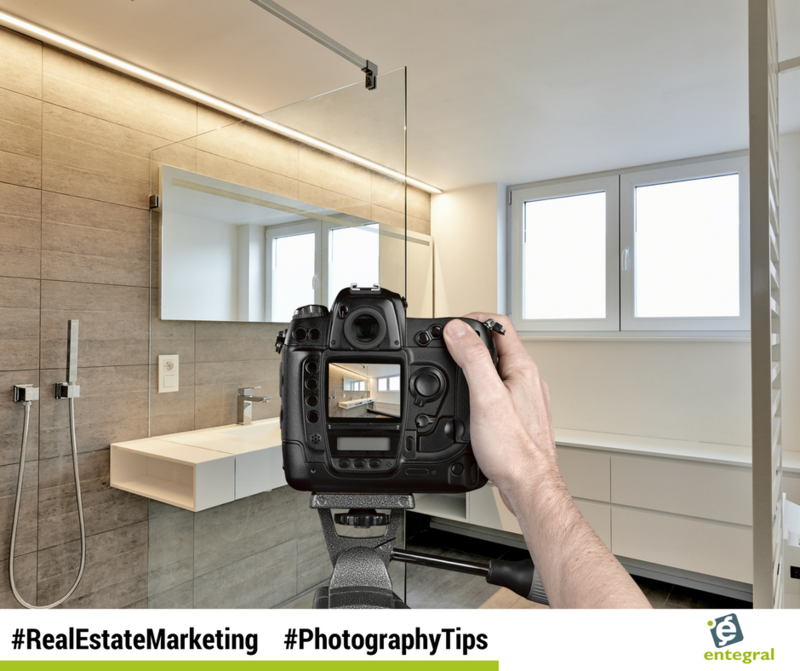 Here are the top mistakes to avoid to ensure you have the best photos of your listing. 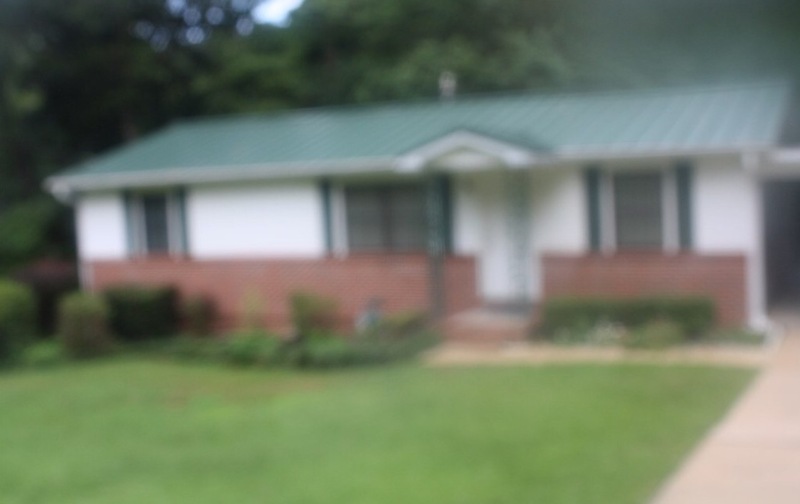 Yes, your smartphone has a great camera...but, not for real estate photography. Put the phone back and get an entry-level digital camera. Your listings will thank you. Play with the camera or sign-up for a course to ensure you get the most out of your camera. Your business will thank you because you are not investing in yourself but investing in lead conversion. Why lead conversion? Who wouldn’t want to work with an agent that puts that much effort into marketing a home? The Entegral Office Management System (OMS) allows you to organise your photos in a specific order - use this to your benefit when loading your listing onto the dashboard. Open your listing with a beautiful exterior shot of the house, the second photo could be the entrance hall, third a living room, fourth the kitchen and so forth. What you are doing is creating a story and also following the natural open house flow. Going from kitchen to garage to master bedroom disorients the viewer and breaks up the flow between rooms. We understand photographs of a bathroom is hard to do - some have weird layouts and lines that need more than one shot to completely capture but why only show the toilet, unless it is a guest bathroom don’t do it! And if you are - make sure the seat is down. Bathrooms are intimate areas and no one wants to know that the current owners like to use the same toothpaste as they do. Clean it up, declutter - and by declutter we mean put away everything. The only thing you should see is the interior, clean towels and maybe a beautiful bottle of handwash and hand lotion. Nothing else. Bathroom shots should be crisp, clean and clear and not leave you wondering when last the shower was cleaned. People come in all shapes and sizes and so does their hobbies but do we really need to know they collect porcelain dolls in order to sell a home? Declutter the home of collections, overly personal decor and anything that will overpower the photos. You are not selling the people, that would be illegal, you are selling the property to make sure you are focussing on its best points by making it look its best! Sometimes a property is on the market for some time and if potential buyers browse the photos and see a Christmas tree in the living room but it is the middle of July, they are going to wonder why the property has been on the market for too long. Update your listing photos where applicable if a property has been on the market for a while. If it was winter when you first signed the property and now it is summer, new exterior photos of a lush garden could be the change your listing needs. Too little...what is the catch? For homeowners in the very high price bracket - we are talking very very high - privacy is a big deal and they don’t want their entire property shown online. But even then only having two photos on your website is not ideal. In those cases having two exterior photos, and a few of the common areas inside is best. 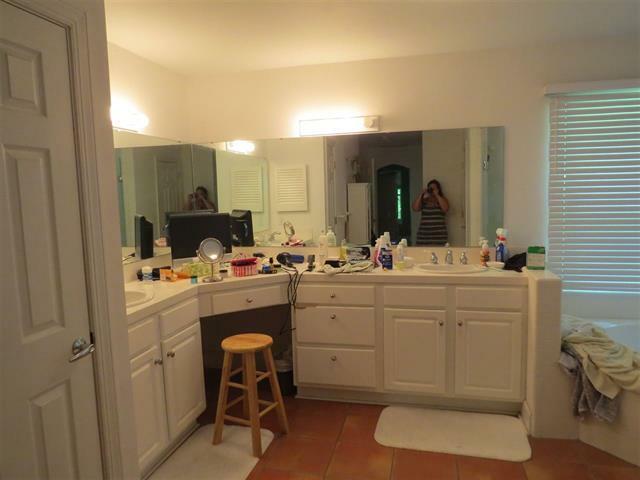 For the rest of your listings having too little photos might make it seem that you are hiding something. Take enough photos of the exterior and interior to give viewers a complete idea of what the property looks like. And while we are on luxury real estate photos - don’t present listings with a price tag in the millions with photos that look like a six-year-old took them on a smartphone! You are hurting your chances of selling the property and you are hurting your business. We know, your photo ready clean is not exactly what the homeowner considers clean but as a real estate agent, you are going to need to sit down with your clients and have that real talk with them. We suggest that you recommend a cleaning service - you can even network with the owner of the service for a special rate for your clients. They can come in the day before the shoot and clean the property from head to toe to ensure everything is clean. You can even employ a cleaner to come with you on the day to clean up anything that might have gotten dirty in the time before the shoot. It is all about the details and if you want the best you are going to have to invest time and effort into your real estate photos.